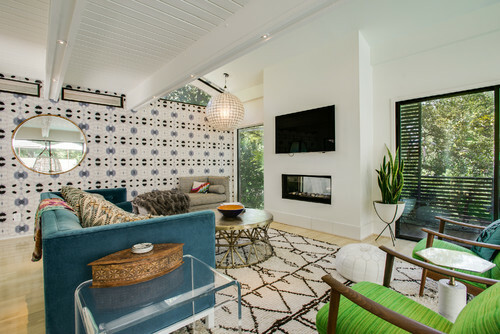 Decking your living room with geometric wall features and rugs allows for more creative color use. 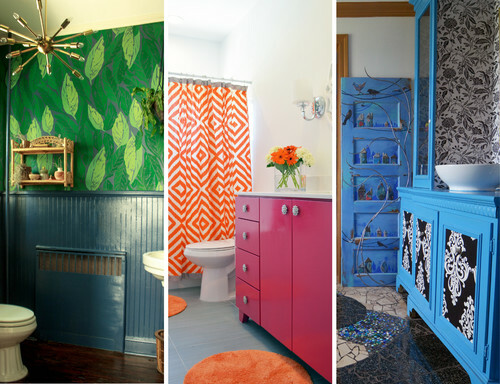 Don’t be afraid to make your bathroom spunky and full of character with vibrant color choices. Save space with a built-in desk and shelving for an organized office nook! 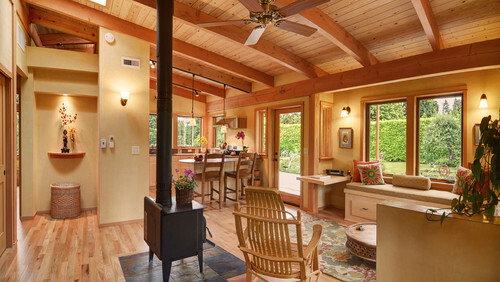 Wood-centric interiors make for a cozy, nature-inspired space. 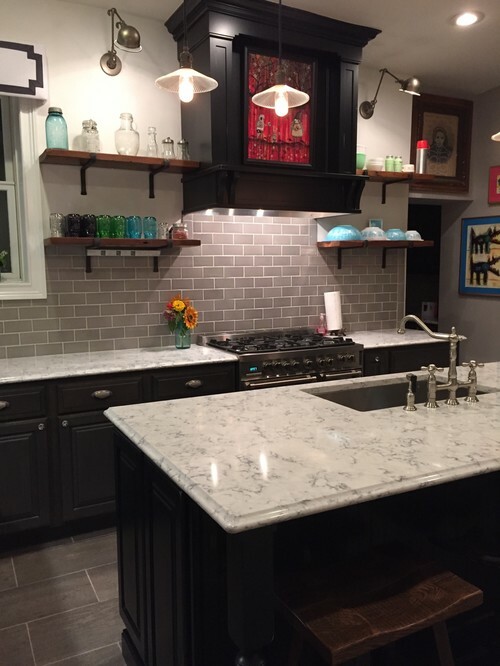 This trending tile style brings metropolitan flair to the kitchen. Older PostWingback Chairs, Terazzo, Evergreen, and More!